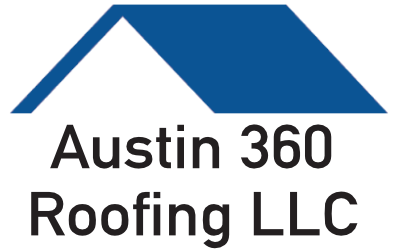 Another Satisfied Customer | 360 Roofing, LLC. My Project Manager just repaired a tile roof that was roofed very poorly by another roofing contractor. Customer just sent the following statement. Your Project Manager did an excellent job. He is very thorough and very informative.